A fresh take on a breakfast staple! Keep things interesting by preparing your toast in three different ways. 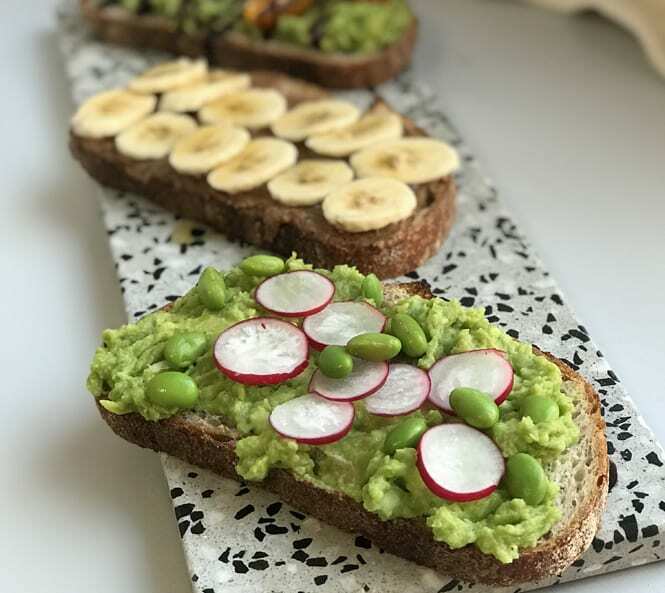 Two savoury slices use our Ripened Avocado Halves as a delicious and nutritious spread where one sweet slice offers a tasty treat to keep you going all day long! An easy way to add a bit of colour and zest to your breakfast table. For the avocado toast 1 and 2, let the Ripened Avocado Halves defrost. Once soft enough, mash with a fork. Add in the lime juice and seasoning. Then assemble each of the toast combinations as desired!